Cape Fear Rugby Football Club’s (CFRFC) property has been severely damaged by Hurricane Florence. We’ve lost our shelter, our storage container, and all of its contents.Sewage lines close by leaked into the flooding that engulfed our field. This GoFundMe is to support club recovery efforts in the absence of insurance coverage. 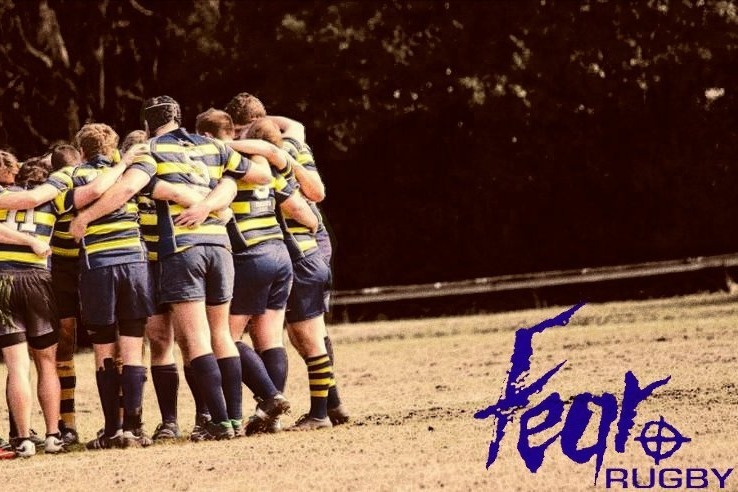 Any funds not distributed to Cape Fear Rugby will be donated to other hurricane relief efforts in the area. Rugby, as violent as the sport’s reputation is, is a relaxing getaway for many of the people that play it. It brings people together from all walks of life and gives them a common ground to bond over. Cape Fear Rugby Football Club is no different. Established in 1974, we are one of the few clubs in the area fortunate enough to have our own pitch (field) to practice, play, and socialize on. We purchased the land that was a landfill at the time, and cleared it out ourselves. Our pitch is our home away from home. It also just so happens to be one of the last large open grass fields in the downtown area of Wilmington, NC. Our field is used not just by us, but also by the women’s rugby clubs, the collegiate rugby club, the youth rugby club, and our neighbors of the city that don’t play rugby. People come from all over town to run their dogs, have picnics, play Frisbee, fly drones, play with their kids, and practice their golf game, among other things. We open our home up to just about anybody, as long as they are respectful of it. We enjoy being a part of the community and making Wilmington a better place to live. Hurricane Florence came in and wrecked our home. The field was completely flooded, our shelter was destroyed, the storage container we used to store all of the club’s belongings was flooded and trashed, our sponsor boards were ripped away, and our natural coverage of trees was decimated by Florence’s wind and rain. So now, on top of dealing with the after effects of the storm on our personal lives, ranging from fallen trees on houses, flooded homes, ruined HVAC units, and other storm related damage, we have to work on rebuilding our club; our second home. We have all been there for each other throughout this storm and, if anything, it has made our bond stronger. We’ve grouped together and helped each other out as much as we’ve been able to. Many people familiar with our club and the efforts we’ve been putting forth have reached out and expressed a desire to contribute to the club and its members that have been impacted by the hurricane. This is where the GoFundMe comes into play. Again, the purpose of this campaign will be to provide CFRFC and its members affected by Hurricane Florence with assistance that is deemed necessary by the board of CFRFC.